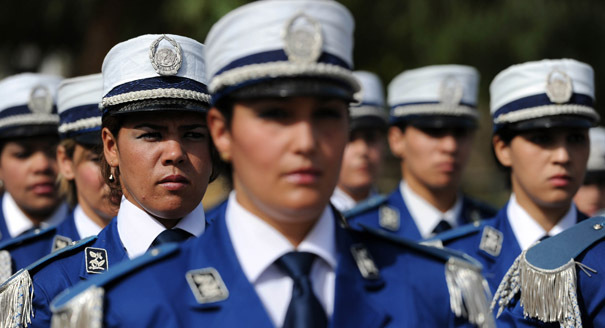 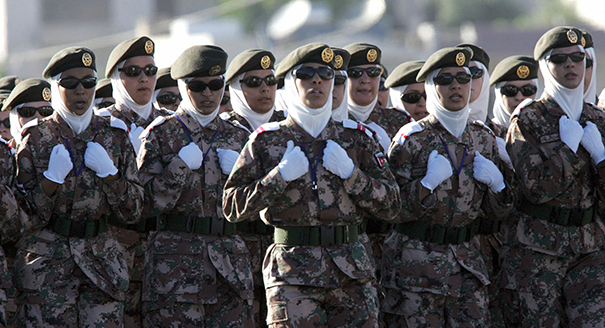 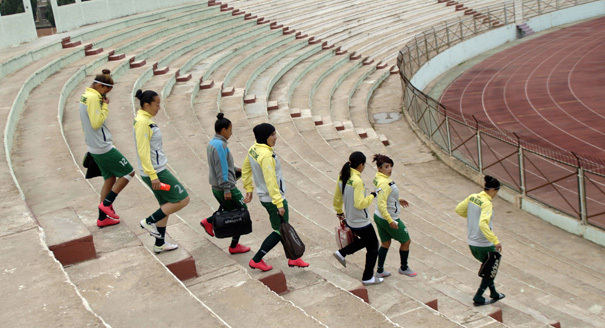 Arab armed forces are recruiting more females, who nevertheless continue to face a glass ceiling. 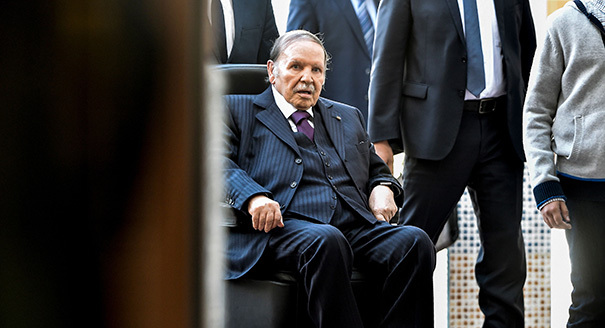 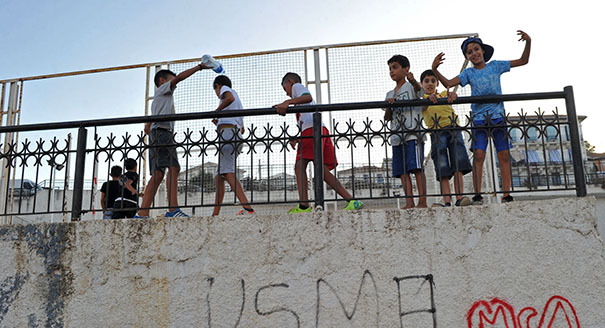 Why Algeria’s opposition parties have lost all credibility and cannot mobilize society. 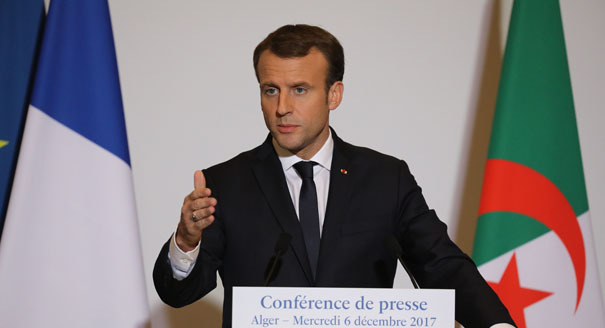 President Emmanuel Macron’s recent visit to Algeria was about future relations, but will the past allow that? 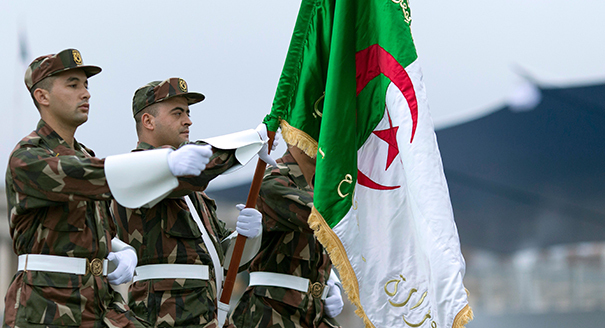 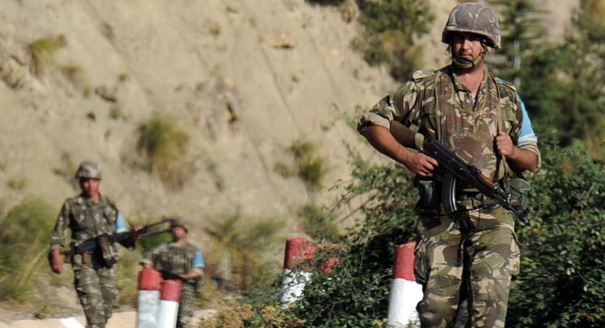 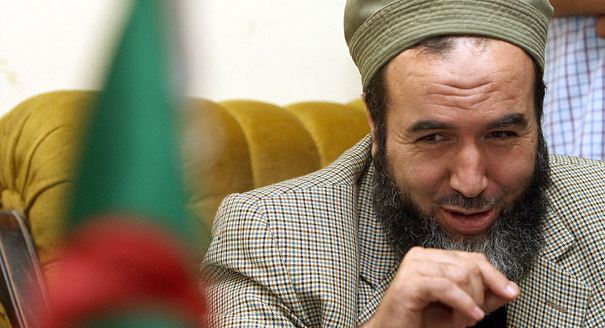 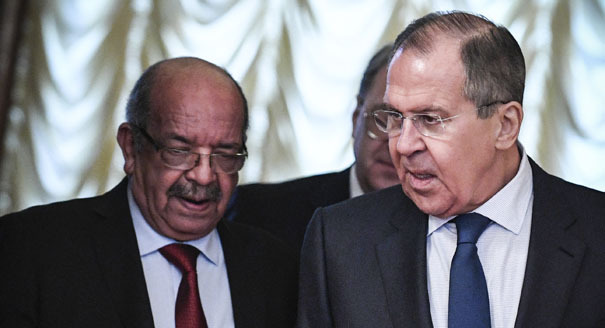 Algeria has successfully adopted both a soft and a hard approach for bringing former Islamist combatants in from the cold.